Sand Dunes offers a luxurious village-type atmosphere, with no roads or development between you and 8km of beautiful white beaches. 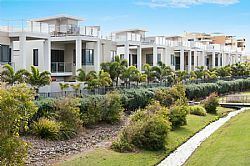 The resort features a selection of luxury two bedroom apartments, three bedroom and four bedroom villa's with views across, and in most cases direct access to the incredible 75m long and 6m wide lagoon pool, heated spa and landscaped tropical gardens. 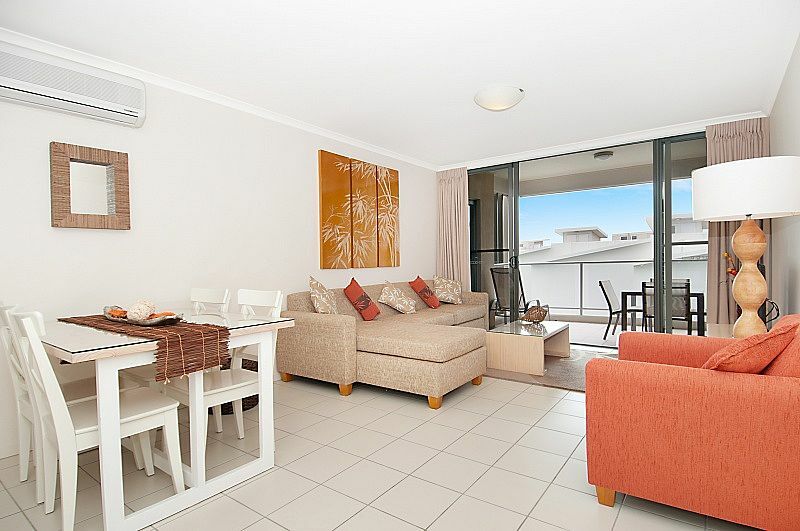 Also on offer are luxury three and four bedroom beach houses that must be seen to be believed. 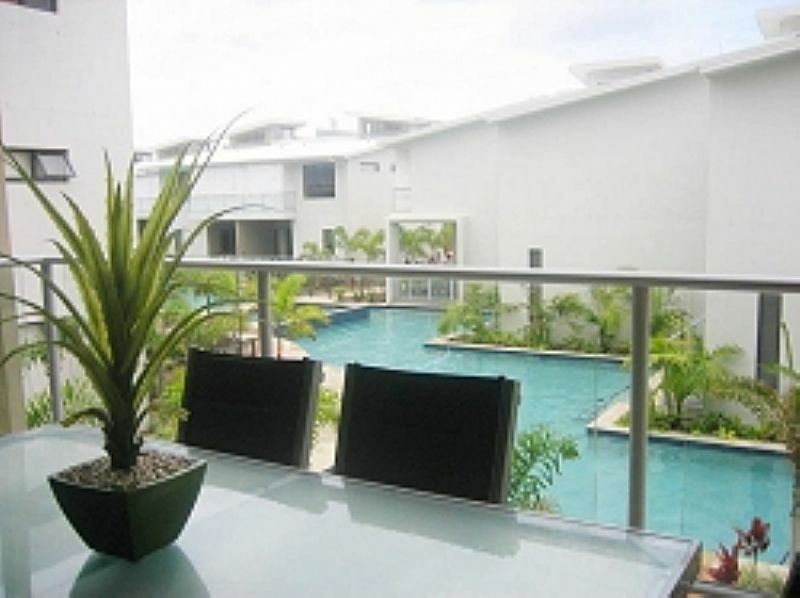 Featuring their own private barbecue & entertaining area with backyard, rooftop Jacuzzi with another entertaining area. 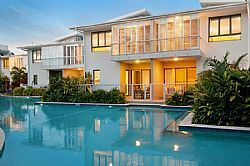 All accommodation has direct beach access to what is arguably the most beautiful beach on the SunshineCoast, via a graceful timber bridge across the lagoon pool, linking both sides of this charming seaside village. Our spacious 97m2 fully self contained two bedroom apartments border our luxurious seventy-five metre lagoon pool, and heated spa. Go for a dip, relax on your patio and enjoy a barbeque by the pool. Most rooms contain queen + 2 single beds. 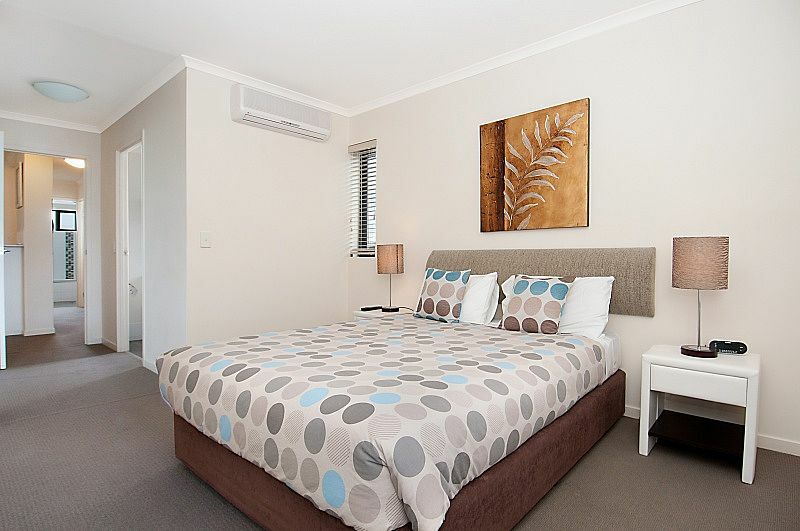 Features air conditioning, ensuite, full kitchen and laundry facilities, DVD player, surround sound system, cable TV, Plasma screens in lounge and master room with under cover carport. 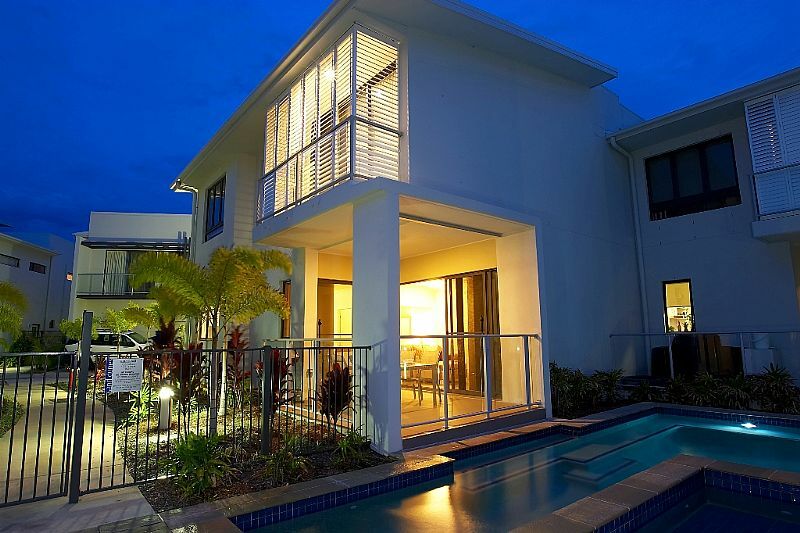 Luxurious 181m2 fully self-contained Villa, Features reverse cycle ducted air conditioning through out, full kitchen and laundry facilities, DVD player, surround sound system, cable TV, Plasma screens in lounge and master room with remote controlled single lock up garage. 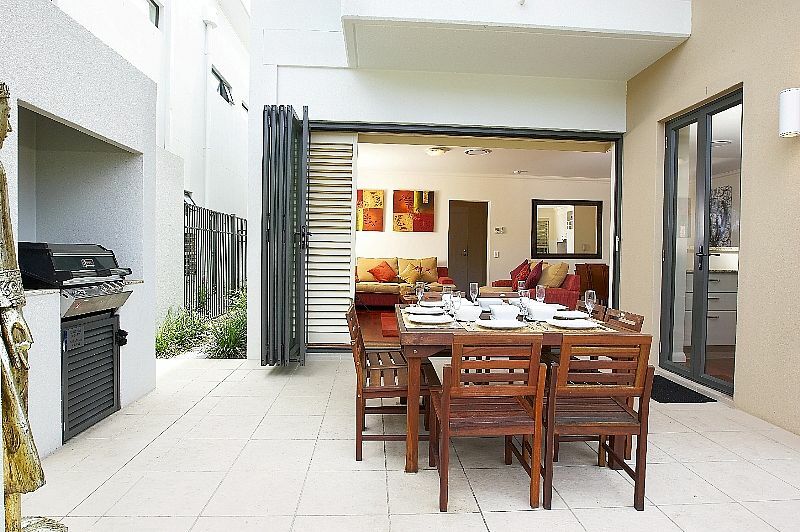 Double vanities in ensuite, private terrace with barbeque and entertainment area, that has direct access to the 75m Lagoon pool and heated spa. 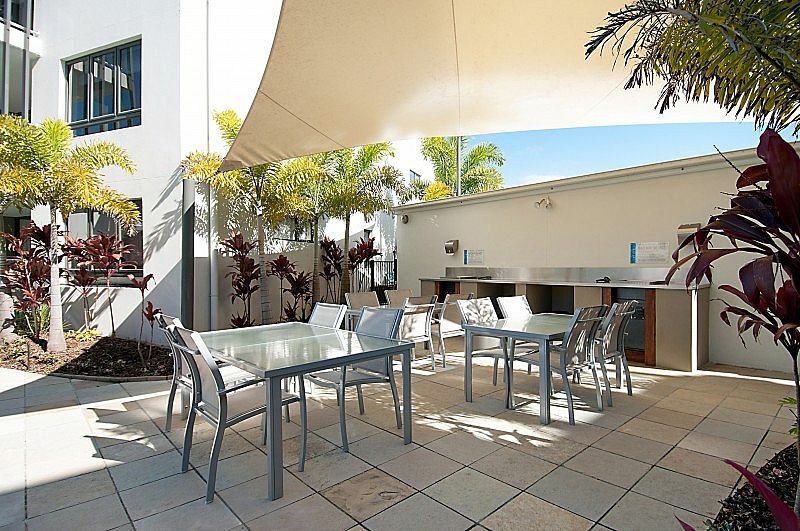 With another private entertainment area located on the roof these Villa’s can really cater to any social get together. 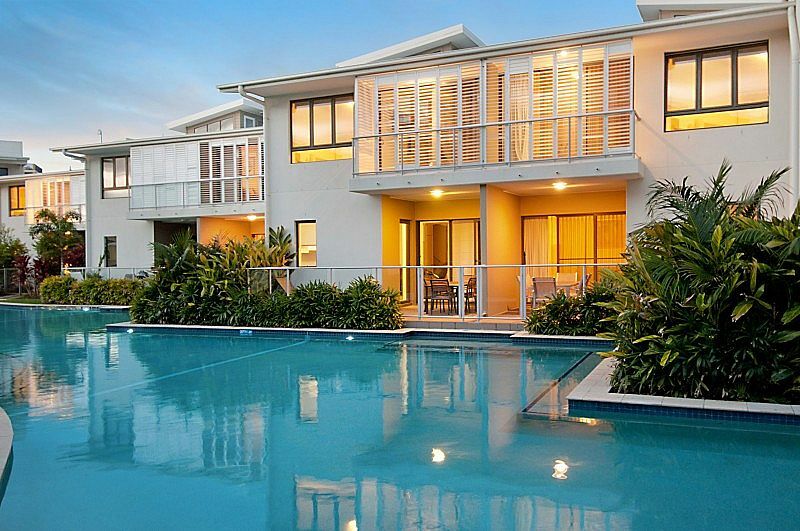 Enormous 360m2 fully self contained Luxury Beach House. Featuring king bed, queen bed +2 singles, A/C, ensuite with spa bath, full kitchen & laundry facilities, DVD player, surround sound, Cable TV, plasma screens in lounge/master room, remote controlled Double garage,Bi-fold doors open onto private terrace with barbeque area and back yard, Rooftop Jacuzzi and entertaining area on absolute beachfront. One of a kind enormous fully self contained Luxury Beach House with private pool, Featuring two king beds, queen bed and four singles, Ducted reverse cycle Air conditioning through out, ensuite with spa bath, full kitchen & laundry facilities, DVD player, surround sound, Cable TV, plasma screens in lounge/master room, remote controlled Double garage,Bi-fold doors open onto private terrace with barbeque area and back yard, Rooftop Jacuzzi and entertaining area on absolute beachfront.Must be seen to be believed!. Sand Dunes is the perfect destination to kick back in the surf and sand leaving the pressures of everyday life far behind. Within easy reach of attractions including Noosa, Coolum, Mooloolaba, and the hinterland hamlets of Montville and Maleny, Marcoola is a private oasis waiting to be discovered. 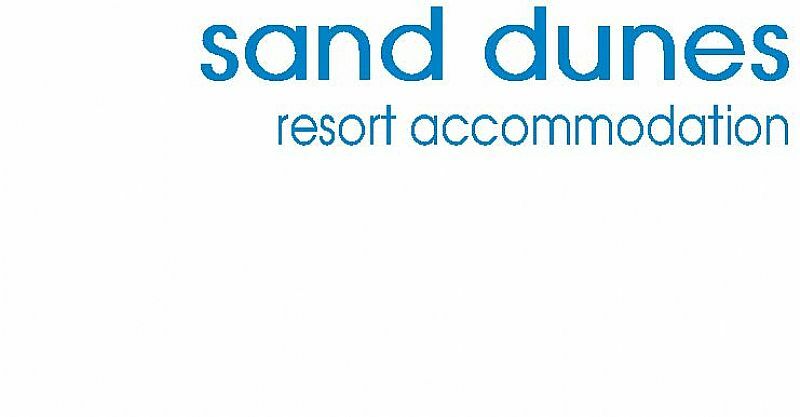 Boasting incredible stay and play golf packages to 4 top 100 golf courses all within easy driving distance, patrolled beaches, picnic areas, fabulous fishing and surfing all from the luxurious tranquil village atmosphere that creates the Marcoola Magic here at Sand Dunes.